Spousal Support is a part of many divorce cases. In both a contested or uncontested divorce, the issue of Spousal Support will need to be addressed. Your divorce attorney will play a big part in the outcome of this – and thus it is important to choose an attorney who will be able to use experience, persistence and dedication in order to successfully represent you during negotiations or in court. In the state of Michigan, the courts can award Spousal Support to one spouse. 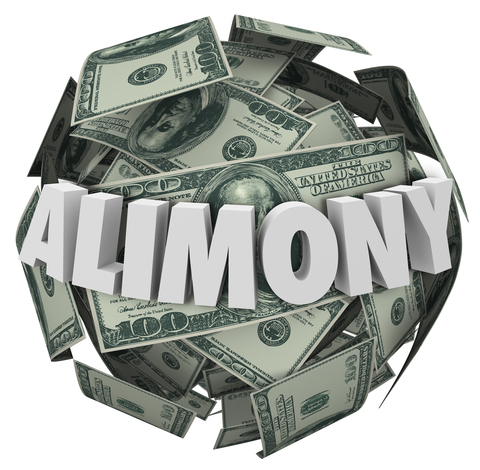 Spousal Support, also referred to as “alimony”, is presented in the form of a monetary payment from one spouse to another. Either spouse, male or female, can be ordered to pay Spousal Support to their spouse (or former spouse) by the judge. The monetary payment can be awarded over time or in one large sum. There is no formula that will tell you whether or not you will get spousal support or how much you will get. Spousal support is decided on a case-by-case basis. The court will decide about spousal support as part of the property and debt division in your divorce. The court uses spousal support to make sure both people are taken care of after a divorce. Spousal support may be ordered if one spouse’s property award is not enough to support him or her properly. It may also be ordered if one spouse will be financially worse off after the divorce and the other party can pay some money to make up the difference.